Photo of: East Coast of Ireland: Meath: Boyne. A rather surreal photograph of the Boyne at Slane in the early morning. 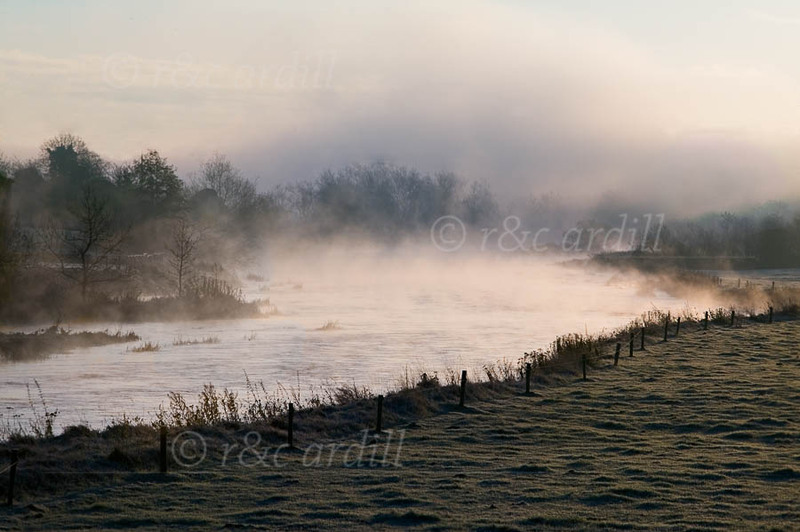 Mist often hangs over the river at dawn and this often gives ethereal and beautiful views.